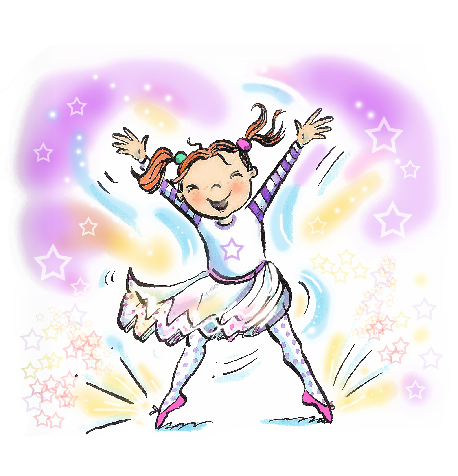 Move it Dance Show a Success! 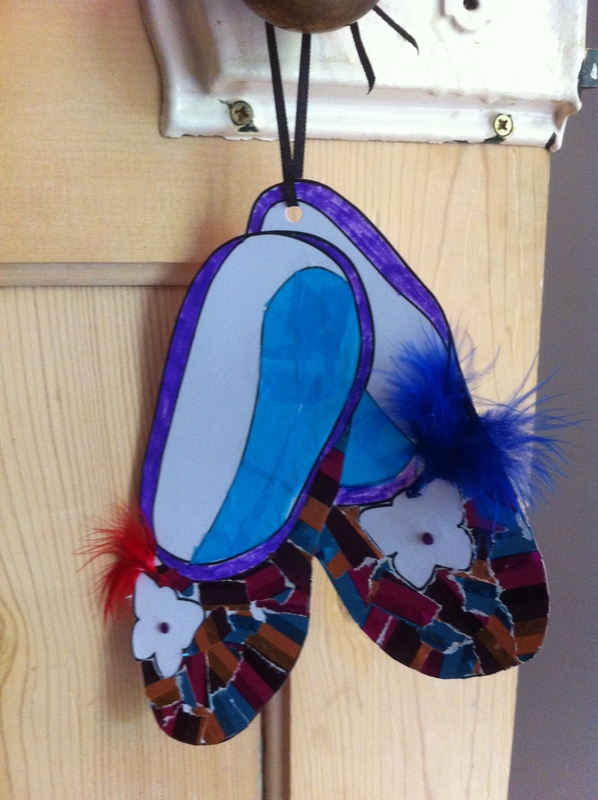 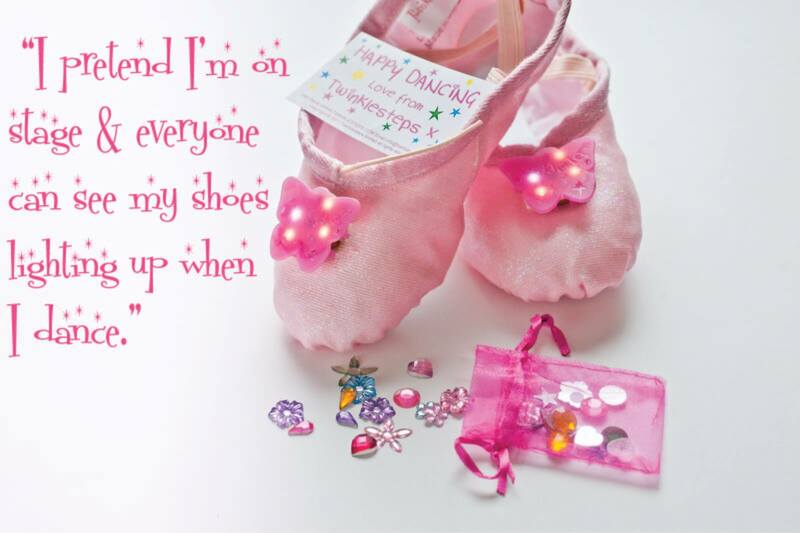 Everyone loved our sparkly dancewear and gasped in amazement when they saw our light up ballet shoes. 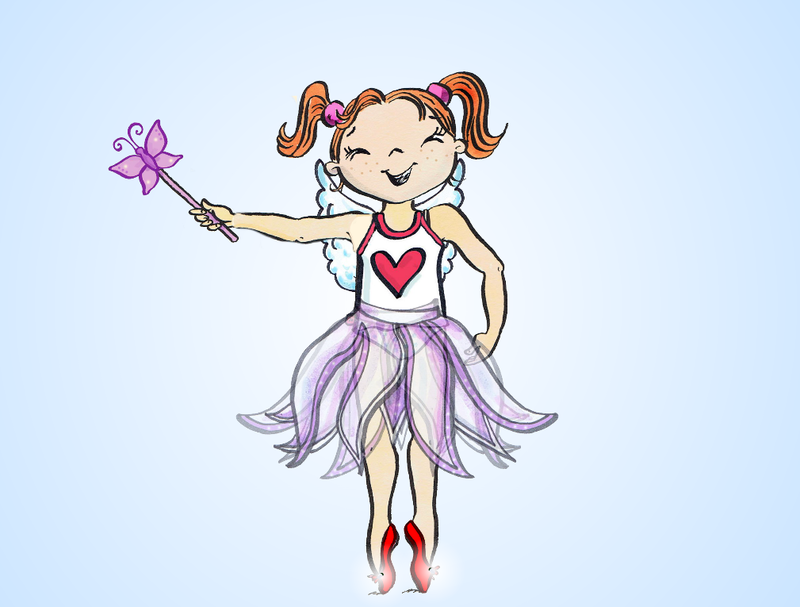 See those little bottles of fairy dust on the counter above? 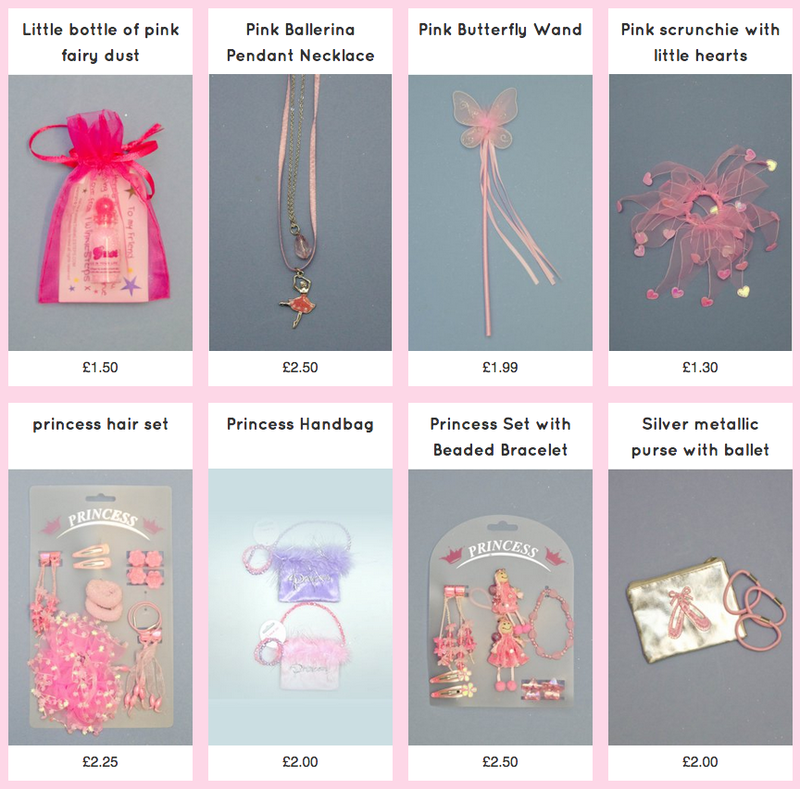 We loved that they were such a hit with girls from 3 -18yrs, proving you’re never too old for a bit of magic 🙂 (Pssst, zip away to buy your bottle here). 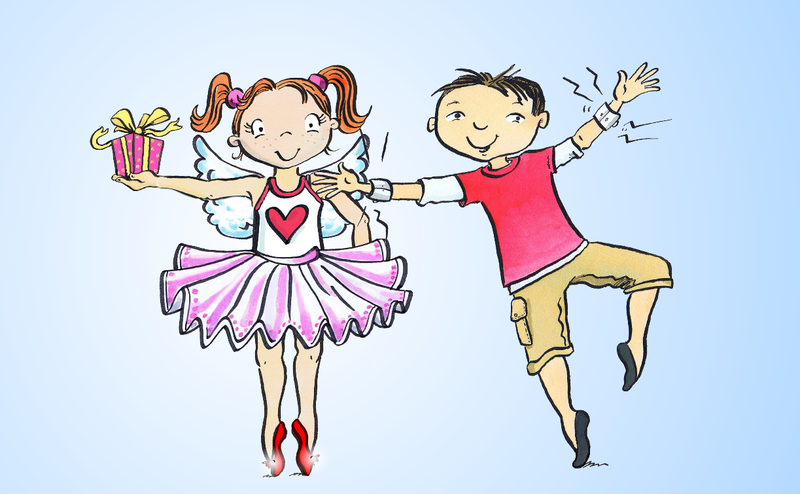 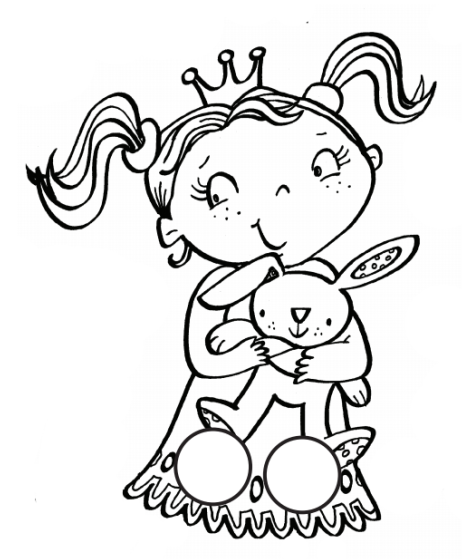 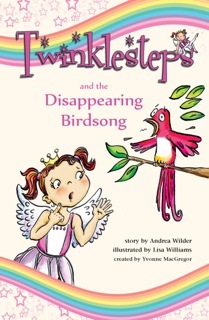 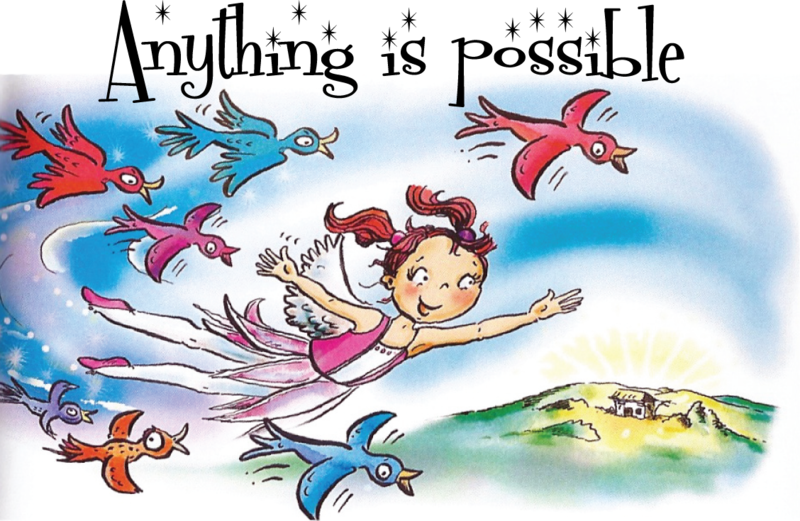 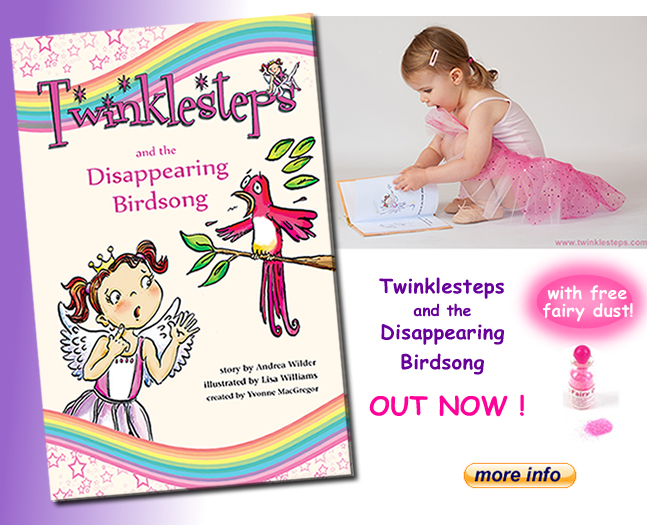 We had so much interest in lots of our products that it’s difficult to say which one was the favourite but definitely the sparkly skirts and the light up ballet shoes were at the top, along with our story book ‘ Twinklesteps and the Disappearing Birdsong‘. 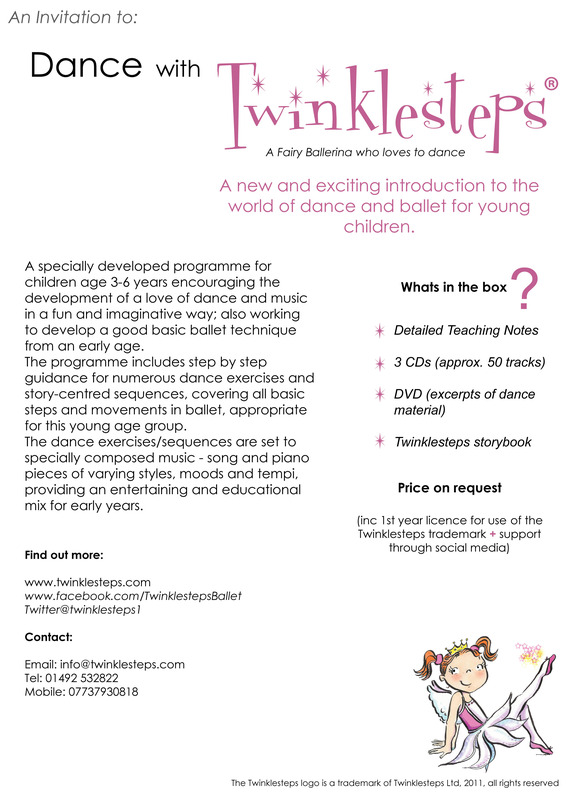 We also had the opportunity to talk to teachers about our new ‘Dance with Twinklesteps’ which offers a new concept for their dance classes for young children. 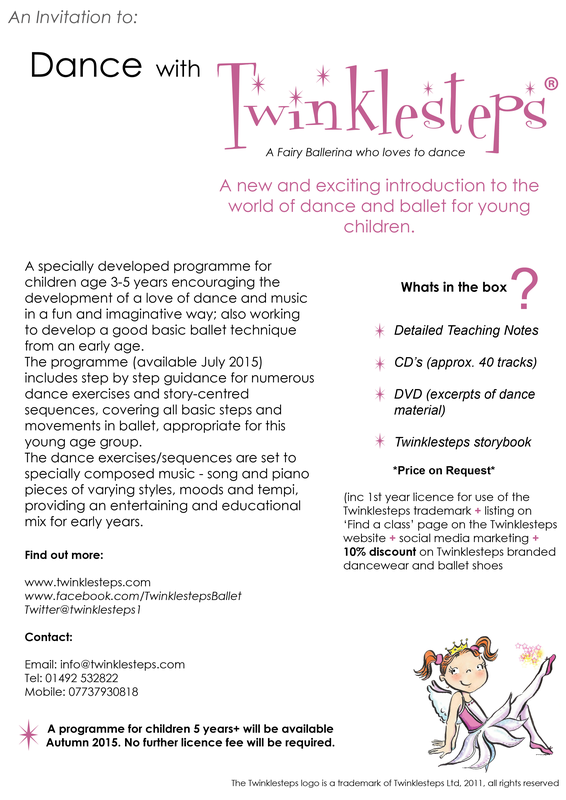 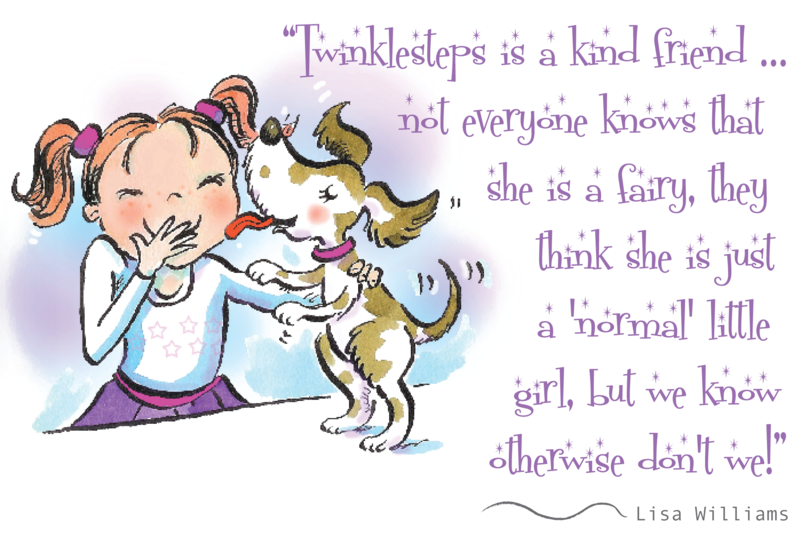 Teachers shared in our vision of inspiring & motivating children to enjoy dance through imagination & play and have signed up for more info on when the class programme will be launched (email info@twinklesteps.com for more info). 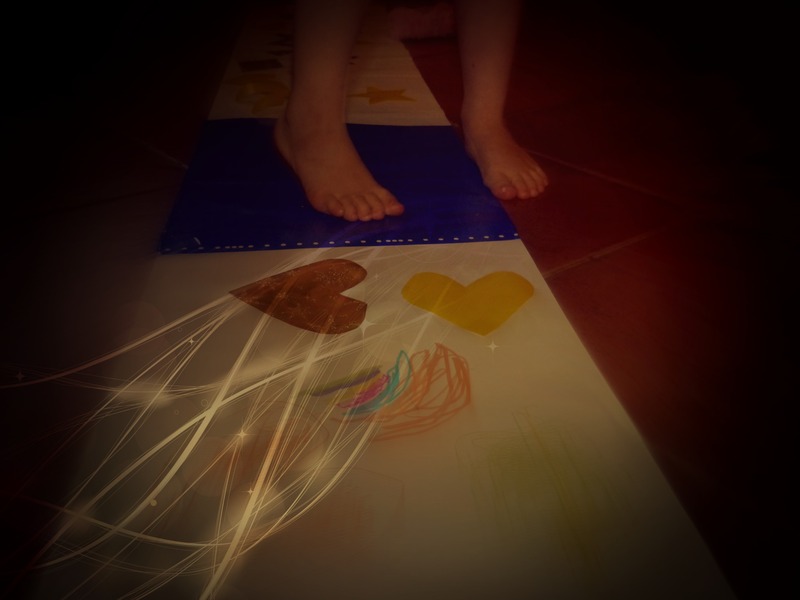 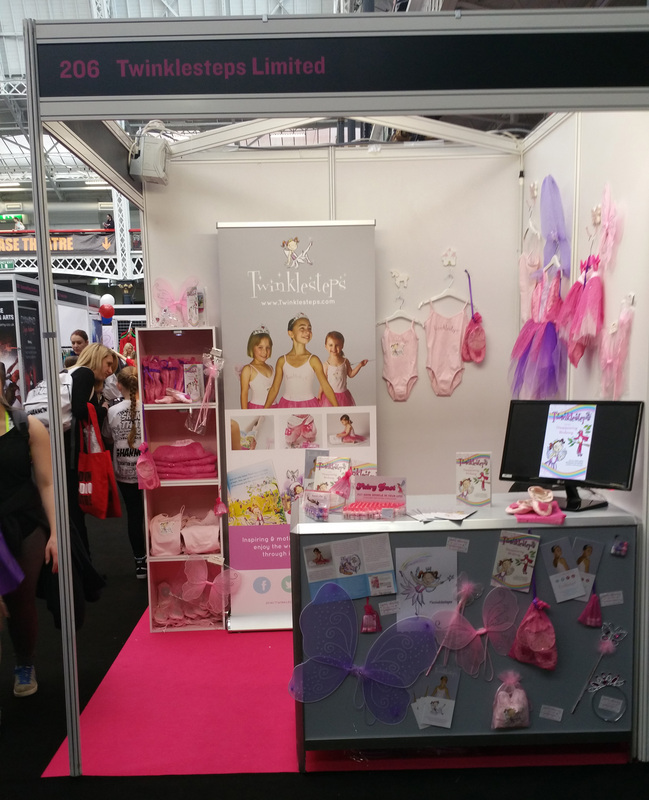 What an amazing event, and a wonderful opportunity to show and share Twinklesteps to so many dance enthusiasts. 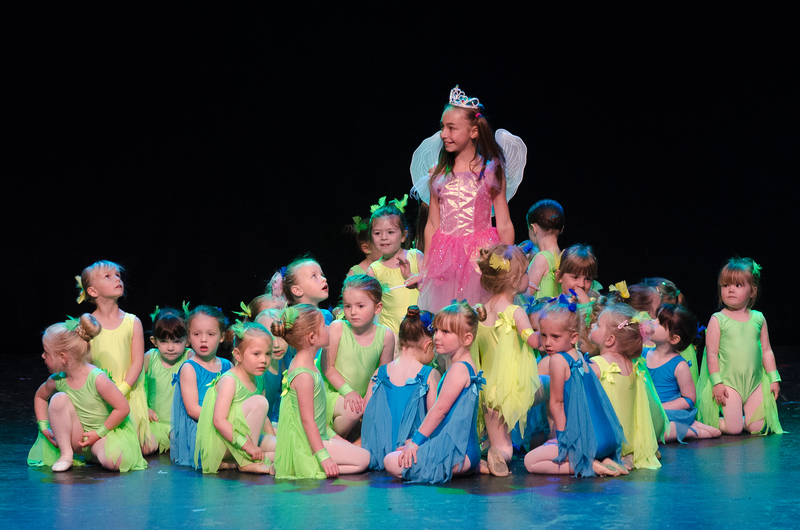 It was such a great success that we have already booked to do it all again next year! 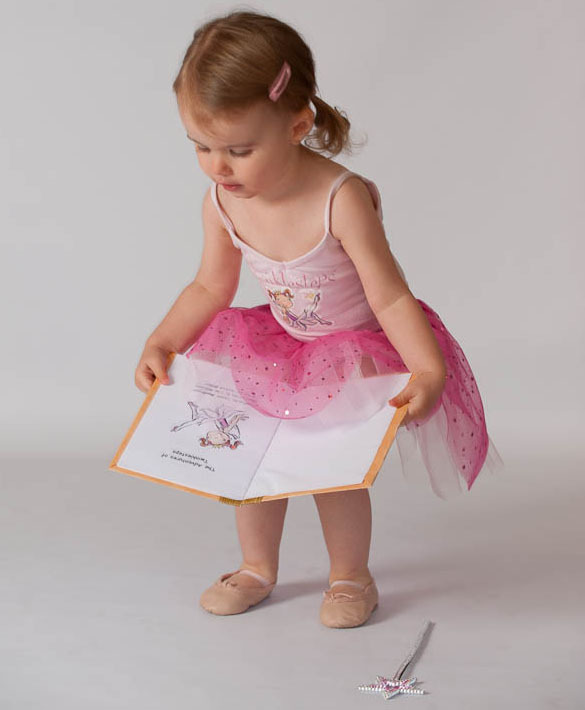 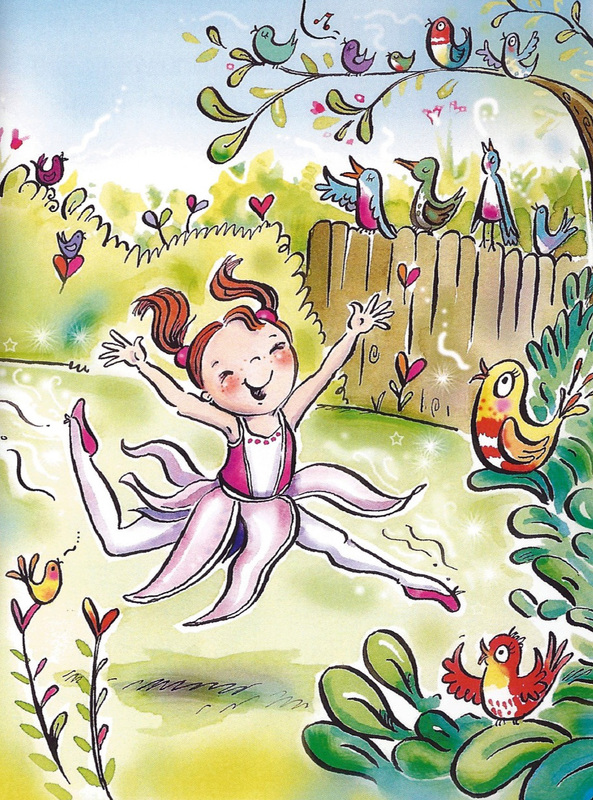 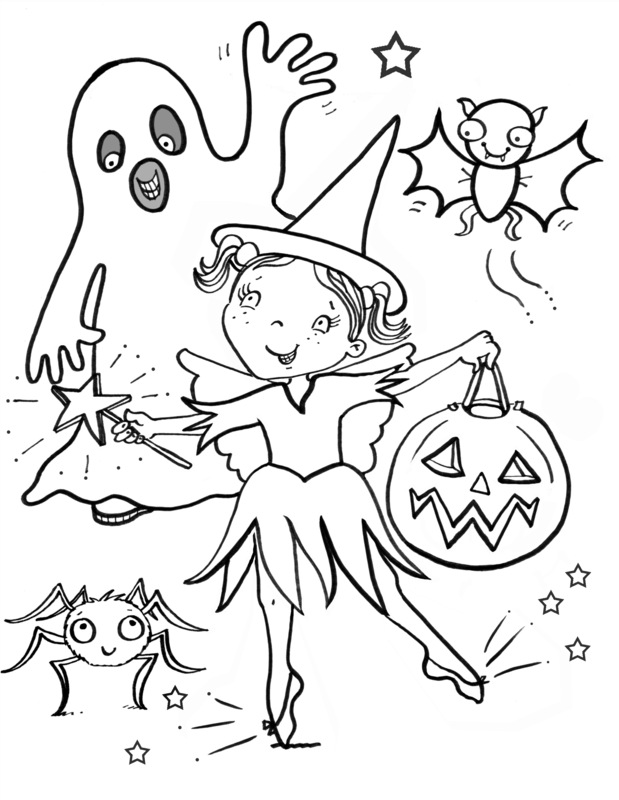 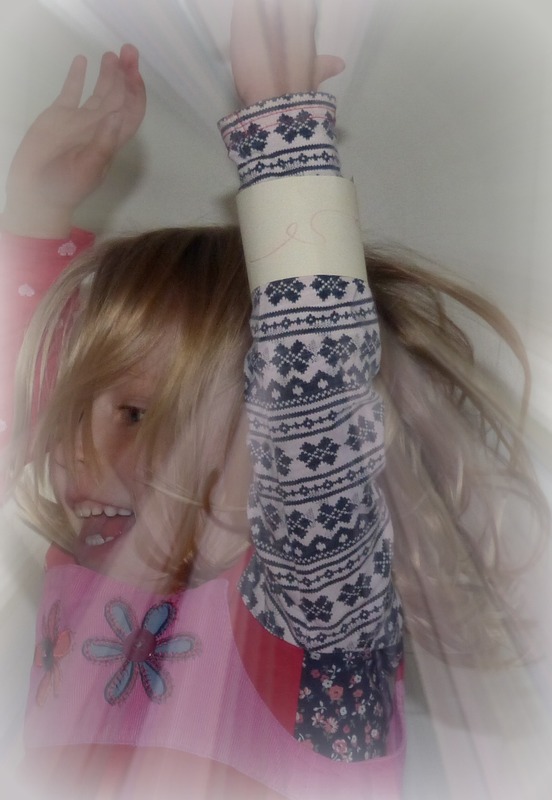 This entry was posted in Twinklesteps News and tagged ballet, ballet adventure book, ballet moves, Dance, imagination, inspire, Move It Dance Show, twinklesteps on February 24, 2015 by twinklesteps.